Click on the District to view the District results or the Team to view the team results. If your teams Name is in red I am missing some results of their district games.
! 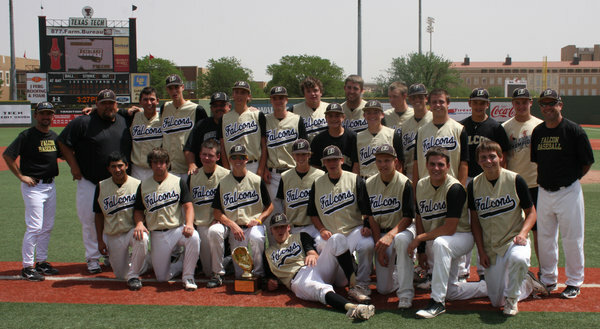 Littlefield and Idalou are District Co-Champions, Littlefield will be #1 seed.
! Roosevelt and Slaton are District Co-Champions, Roosevelt will be #1 seed.